Culture Smart! UAE will help you turn your visit - whether it's for business or pleasure - into a memorable and enriching experience. 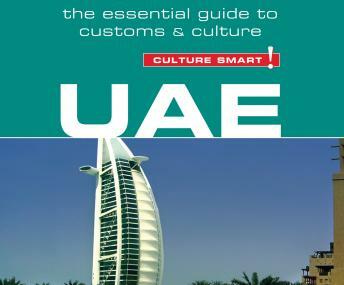 Its contents include: local customs and traditions; the impact of history, religion, and politics; the Emiratis at home, work, and play; eating and drinking, Emirati style; dos, don'ts, and taboos; business practices; communication, spoken and unspoken; and many practical tips for managing the unexpected.